Vitago energy powder with added electrolytes. 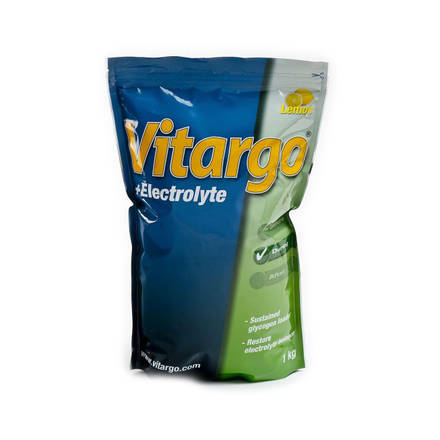 Ensures the right blood sugar level, fluid and mineral balance, whilst working out or restoring after activity. Contains Sodium, Potassium, Calcium and Magnesium. With citrus flavour. 1kg.